Oxden Floors are proud sponsors of Medway Town Football Club, the Under 10’s are managed by Lee Fox and along with fellow volunteers, who are CRB checked are encouraged to complete their Level 1 FA Coaching Badges. Lee and his assistants invest much of their spare time to help develop the young players and nurture their love and passion for the beautiful game. 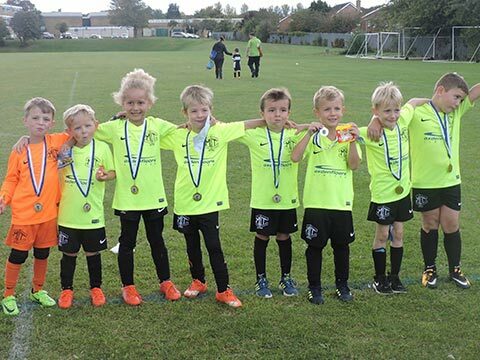 The club base themselves at the Rainham Mark Grammar School in Rainham (Kent) and is open to both boys and girls with a foundation group ranging from 3 – 5 year olds which is aimed at preparing them for their 1st season in the under 7’s, all games at this stage are non-competitive with the enjoyment being top priority. 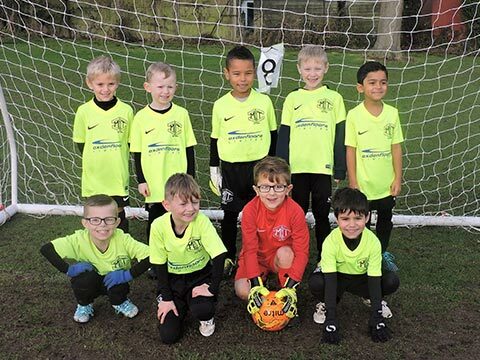 Medway Town Fc, established in 2015 is a fast growing club who currently have 11 teams from Under 7’s to Under 11’s with 3 new teams formed for the 2018-19 season. Matches are played in the Maidstone Invicta Primary league on Saturday’s and Sunday’s. 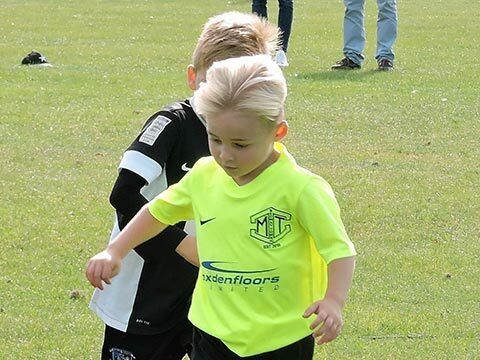 Medway Town FC’s philosophy is focused on player development, respect and fair play. 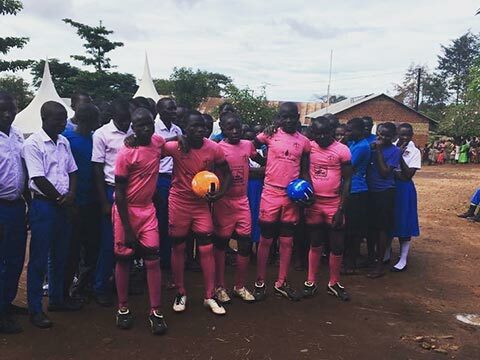 Medway Town have also recently donated last years kits to school in Uganda, via fields of life charity, in the true spirt of “Football for all”.